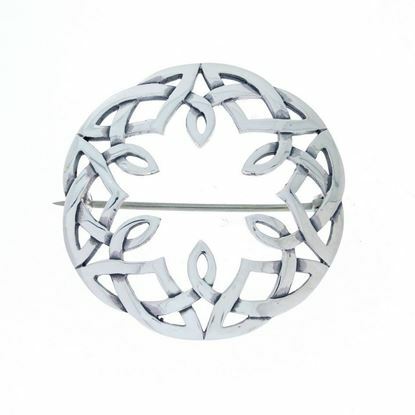 This brooch features a lovely celtic design. This brooch features a celtic design. This brooch features the head of the St. Martins Cross of Iona.